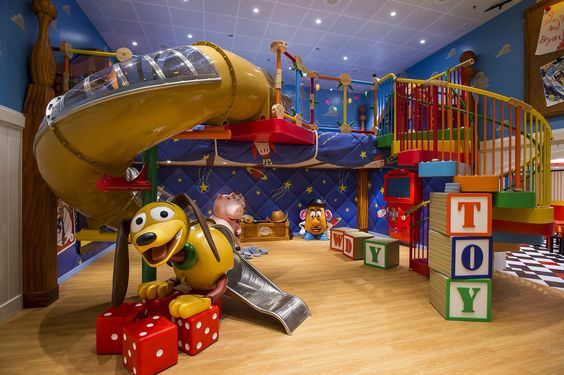 While thinking about getting interior designing for your home, kids room will be the first where you would like to have interior designing and then continue with the rest of the rooms. Making kids happy before doing our work, remains the utmost priority.After knowing that kids room is the first one in the home for interior designing, enthusiasm and excitement will flood out. 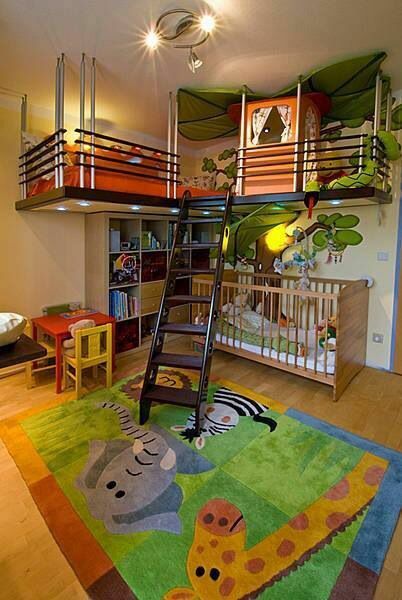 So come and have a look at the thinks which are to be considered before having interior designing of your kid’s room. No matter how big space is, still there will be a shortage of place for kids to play. So, kids’ room must be spacious allowing them to explore their creativity and have the freedom to do whatever they want. 2) What is the age of your kid? Depending on the kid’s age Interior designing for your kid’s room will differ. 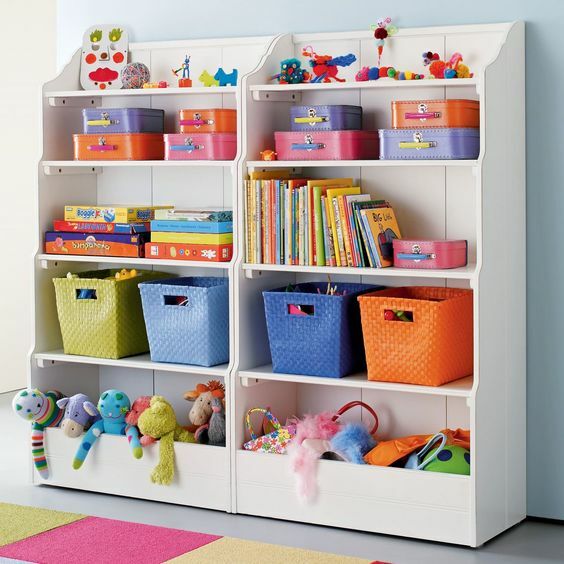 For kids till 10 years, there should be ample space in the room with study table of their size and minimum furniture. For adolescents, the study table should be large and bookshelves and rack to store stuff of their projects. They may need some space on the wall to stick stickers of their favorite sportsperson or singer. 3) How many kids do you have? Are they going to share the room? For a single child, space sharing will not be an issue, but for siblings, it may create a world war at your place. For siblings, beds and their area can be symmetrical or of individual style. You can also get a little separation of the room like a curtain if they share a different viewpoint or some solid like placing a bookcase dresser or shelving unit between beds. In case of shortage of space, bunker beds are the best in interior designing for your kid’s room. 4) What is the size of the kid’s room? Interior designing for your kids’ room will be dependent on the size of the room. Little space won’t give a clumsy look to the room. Your designer will give you the idea for the Interior Designing for your kids’ room according to the size of the room. Interior designing for your kid’s room, you must know that kids love to live in their own fantasy world. Having it for real is their dream. Like living in a spacecraft or having their own place in the sea can be one of their wishes. Taking their choice into consideration is important because at last, it will be their room. 6) What color should the room have? Colors have an impact on our mood and contribute to the behavior and play the very important role in interior designing for your kid’s room. So, getting suitable colors for your kids’ room is crucial. Best colors are the light ones’ and little contrasting vibrant colors. Here also, their choice is of prime importance because they have their own favorites. Like little girls like pink color and boys blue. 7) How the Children’s closet should be? Children’s closet will be different from the elder’s. It should be made such that their things would be easily accessible to them and space in the closet must be distributed accordingly keeping in mind the needs of your kids. For example, they like to choose their clothes so, their clothes must be kept at their height in the wardrobe. 8) What interests do kids have? 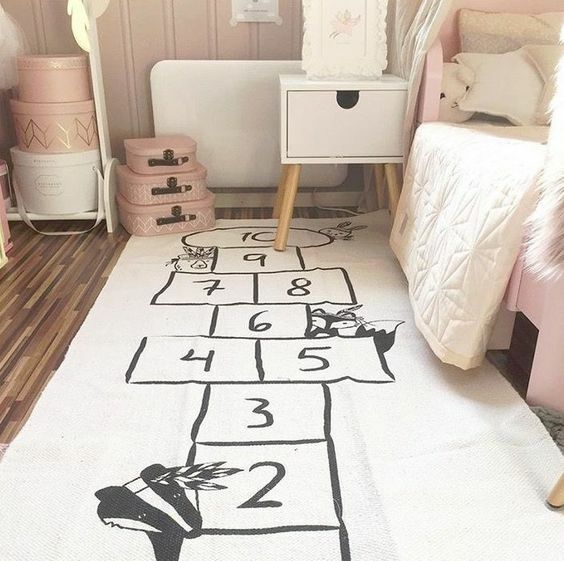 Kids are driven by their interests, so having them in their room may help them to get closer to their dreams and automatically their room will be their favorite place in the house. Like painting the wall with stars and rockets if your kid wants to become an astronaut or getting the portrait of his role model plays the important role in interior designing for your kid’s room. As you have considered things before getting interior designing of your kid’s room. 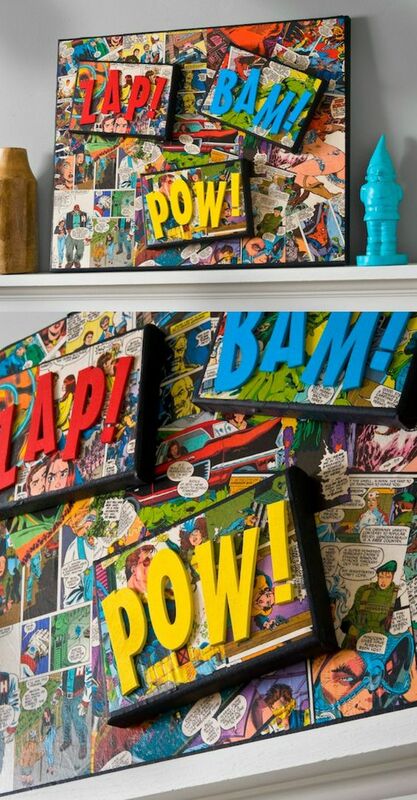 Now let’s have some cool ideas for the interior designing for kid’s room. We often fear to get the interior designing for our kids’ room as they continue to paint the walls with their own art and make walls and things look dirty. So why not to have a whole wall dedicated for their art work? 2) Word art – As per the age of your kid, you can get word art for them. Like for toddlers, you can get alphabets and numbers on the wall, their poems, their first word as your kid and many more. Who doesn’t love to look at their baby pictures. 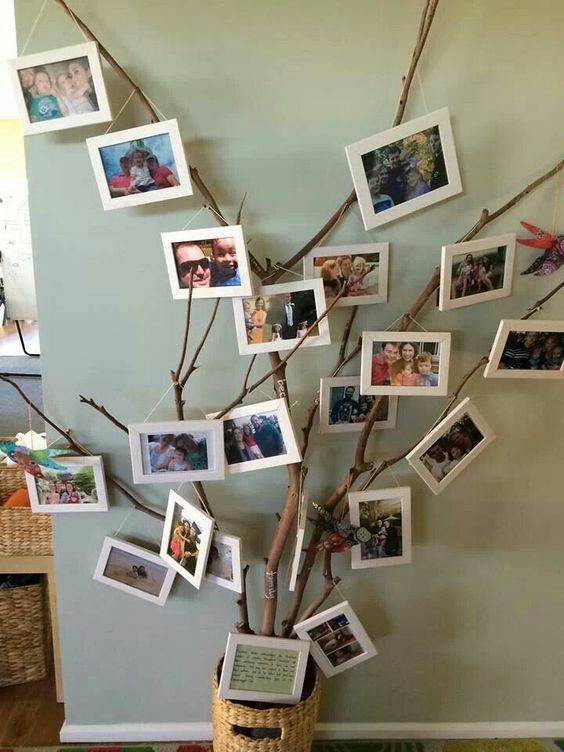 You can create your kids room with their first picture, their little steps, their cute activities. 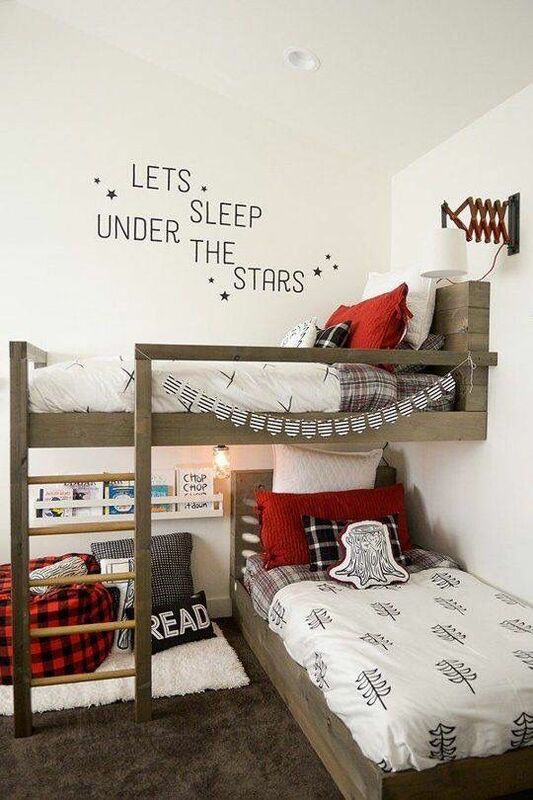 Isn’t it a heartwarming idea to get interior designing for your kid’s room? Kids have their favorite toy, no matter how many new you get for them. So why not to tell them more about their favorite toy through some wall paintings or art? For example, minion might be favorite of your toddler. So interior designing minions can be the theme. It might be the case that your little one finds it hard, to remember animals. So why not to help him by having a theme of zoo trip for interior designing of his room? Similarly you can also arrange a trip of fruits, vegetables, historic leaders, some words and many more. While having the interior designing of your kids room, we often forget to decorate the switch boards. 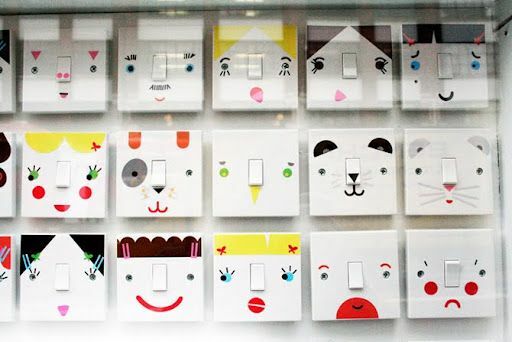 Switch boards can also be made catchy with some cool drawings on the wall. Small creative minds of kids are always behind something. They may collect coins, chocolate wrappers, stones and many more. What can be great if we support our toddler to cherish his beautiful journey and always help him remember some cute aspects of his journey?